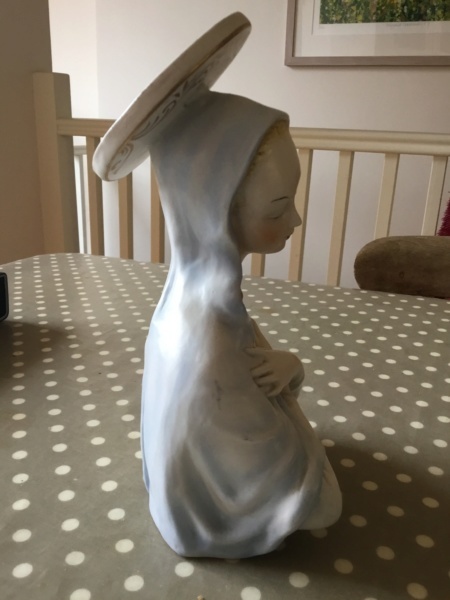 Any ideas which pottery this is from and the age? It’s not one of the more we’ll known makers as they seemed to mark pieces more fully. 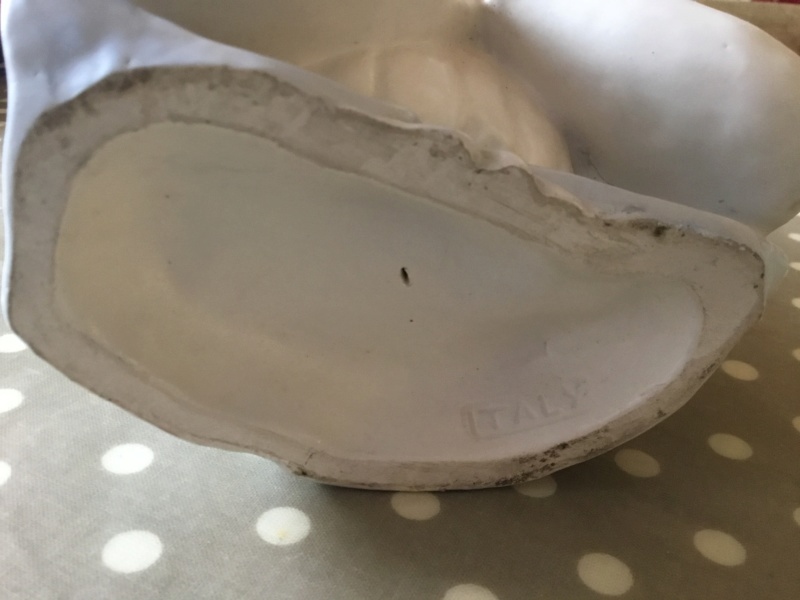 This just has moulded ITALY mark. 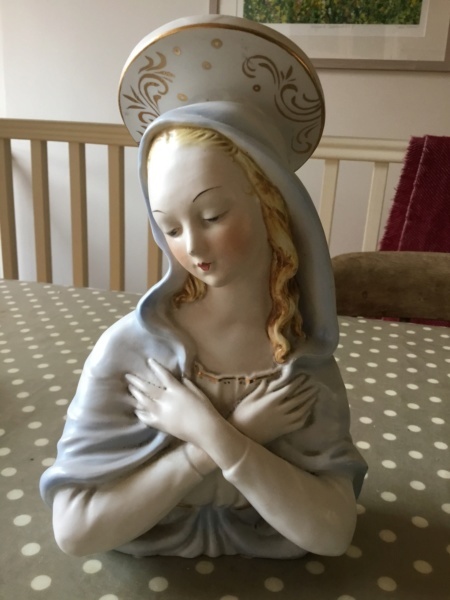 23 cm tall, fairly pastel colours with gilding. Probably loads! Thank you, I shall take another look.